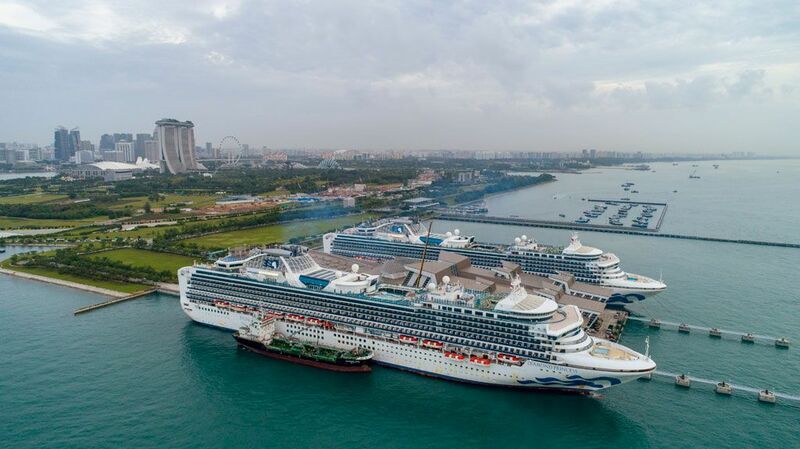 The two sister ships are sailing in the region for the Singapore homeporting season. On 14 January, both ships met in Phu My (Ho Chi Minh City), followed by Laem Chabang (Bangkok) on 16 January and Koh Samui a day later. Mr. Tawfik also added that Diamond Princess’ Singapore to Yokohama cruise was sold out as this is a unique and rare opportunity for guests in this region to embark on a journey covering seven destinations over 12 days from a port closer to home.